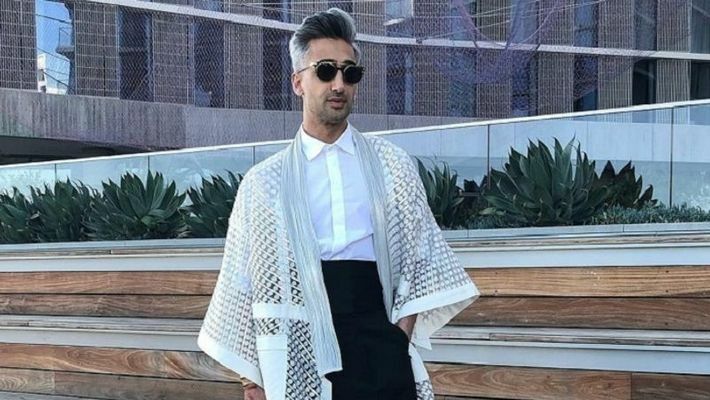 English fashion designer and style-expert on Queer Eye, Tan France, thanked this Indian designer for making him look like a 'Maharaja'. New Delhi: The man behind the very-famous 'French Tuck' style of wearing shirt and jeans, Tan France, has won the hearts of his desi fans with his nod to Indian fashion. 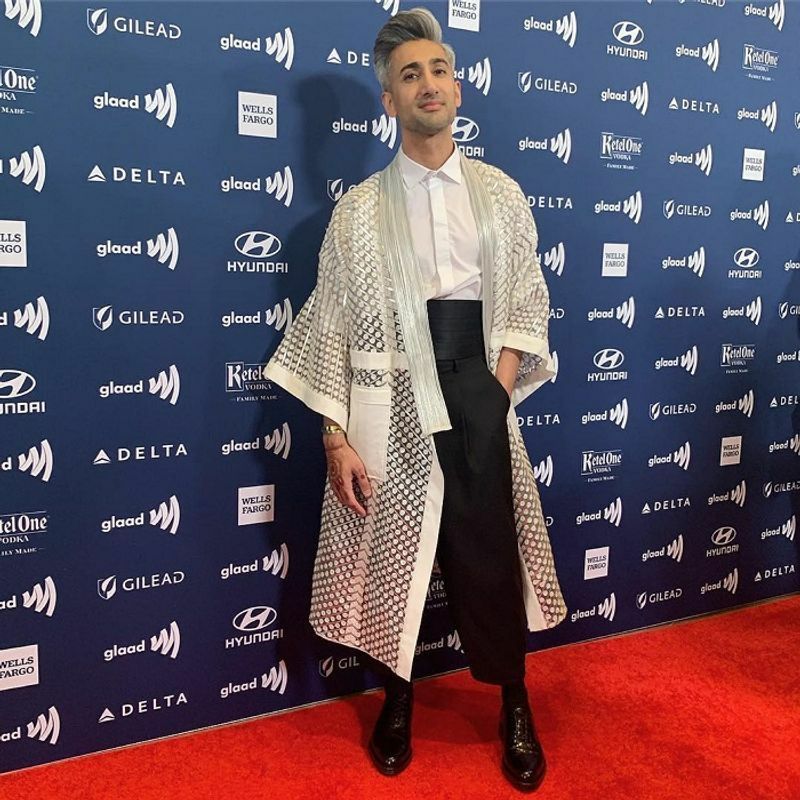 English fashion designer and style expert at Netflix's cult show, Queer Eye, Tanweer Wasim aka Tan France recently collected the Glaad Award for Outstanding Reality Show. As usual, the style guru was immaculately dressed in what looked like a gorgeous net kimono-esque top. The gorgeous jacket is designed by fashion designer Amit Aggarwal, best known for his work in the field of sustainable fashion. From using old X-ray films to make sequins and designing outfits from leftover fabrics and traditional weaves, Aggarwal's avant-garde sustainable couture is a must-have for every sustainable fashionista. And, with Tan France rocking his design, this is a match made in green-fashion heaven. France took to Instagram to thank the Indian designer for making him look like royalty, a 'Maharaja' if you must. The Queer Eye star often speaks about his Pakistani roots and so, this desi nod makes this a fashion moment to remember. Aggarwal also commented on the post saying, "Congratulations on the award! The jacket looks fab on you. A true star." His fans too commented on Tan's look, especially thrilled since the jacket has pockets! WE WON the Glaad Award for Outstanding Reality Show!! Thank you @glaad Also, thank you @amitaggarwalofficial for this incredible Maharajah inspired jacket. I’m OBSESSED! !